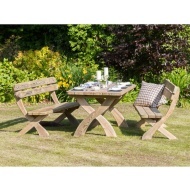 Relax in your garden and dine in style with this fabulous Burntwood Picnic Patio Set. 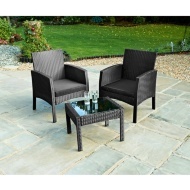 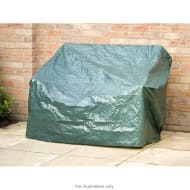 Including two long benches and a table, you can enjoy some alfresco dining with this furniture set. 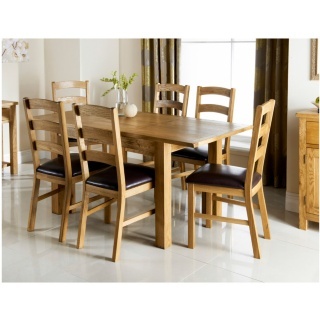 This traditional wooden picnic set features a hand finished detailing, and seats 4-6 people. 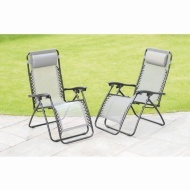 Browse more Garden Patio Sets online, and buy in-store at B&M.